Last month, I had the opportunity to attend the PMAC 2018 conference. 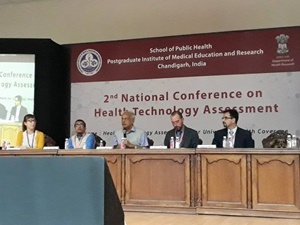 I cannot help myself expressing immense pleasure to be a part as a participant in the mega event where I met many intelligent and sharp international colleagues and one health expert from different one health global network. Under the theme “Making the World Safe from the Threats of Emerging Infectious Diseases”, this year’s Prince Mahidol Award Conference (PMAC) 2018 had given the challenge of antibiotic resistance prominent attention. 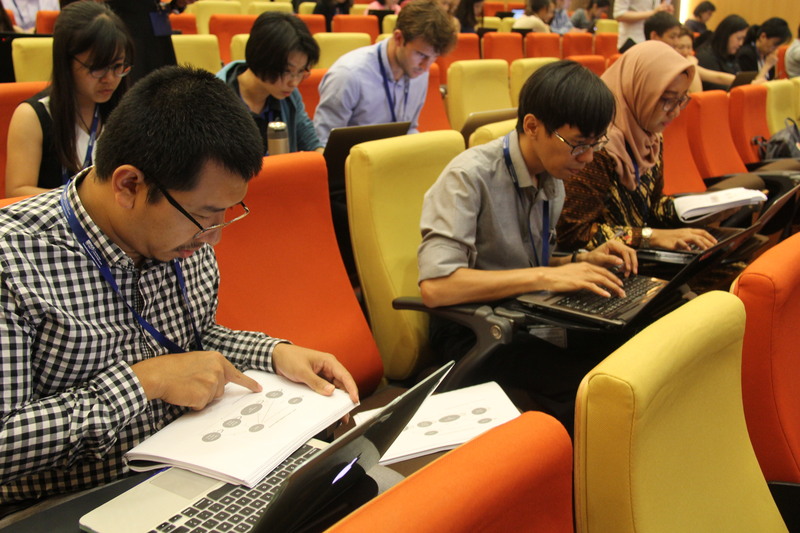 As always the conference took place in Bangkok, Thailand, from the 29th of January to the 3rd of February. Personally, I think this conference was very well organized and very successful. I fully enjoyed the one-week event with the field trip and so many interesting seminars and discussions on various emerging threats of infectious diseases and antimicrobial resistance topics. 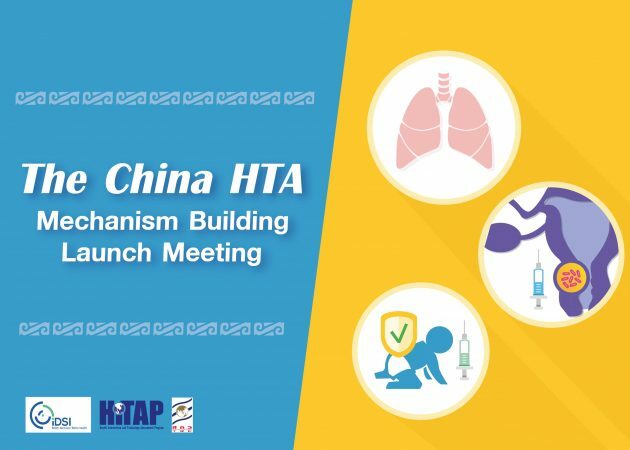 On the day of the pre-conference, 30th January, I joined the side meeting on out-of-pocket expenditure and the quest for universal health coverage which was organized by HITAP. 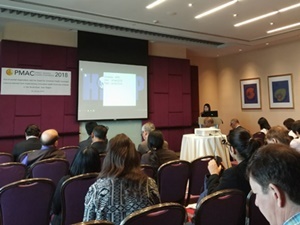 The representatives from India, Myanmar, Vietnam, and Thailand shared experience and lessons learned from rolling out health financing schemes to alleviate the impact of Out-of-pocket expenditure (OOPE) along with designing, implementing and evaluating innovative health financing schemes. I learned a lot from the presentations and insightful discussion. 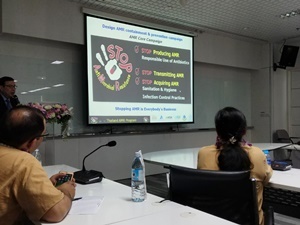 On 31 st January, I joined the field trip to Siriraj Hospital, Bangkok to witness Thailand’s multi-sectoral coordination on preparedness approaches for addressing emerging infectious diseases and antimicrobial resistance. This Hospital, the biggest hospital in the ASEAN region. Dr. Prasit Watanapa, dean, and professor of surgery demonstrated a number of implemented policies that they are currently practicing for preparedness and response within the healthcare settings which will lead to prevent and reduce antimicrobial resistance. We visited the isolation unit which was provided to isolate patients who pose a risk of passing a potentially harmful infection on to others. We also visited the center of applied Thai traditional medicine and learned about the importance of Thai traditional medicine and herbal medicines which may fill this therapeutic gap and lead to reducing antibiotic prescription. On the first day of the Conference, 1st Feb, the conference start with the opening session by Her Royal Highness Princess Maha Chakri Sirindhorn. After that, Dr. Eric Green, the Director of the National Human Genome Research Institute presented the keynote speech and followed by a panel of discussion on the keynote speech. Dr. Tedros, Director-General of World Health Organization shared very informative and insightful view on their particular subjects. In the evening, I joined the session on ‘Lessons learned in managing emerging infectious diseases’. I enjoyed the presentations by Dr. David Harper who discuss the management of a selection of recent crisis in different settings and draw lessons for the future. The presentations by representatives on different infectious disease i.e., Ebola, MERS, Zika, yellow fever and SARS to influenza A(H7N9) was also very informative. That’s why it’s not surprising that I find that the Global Health Security Agenda and related One Health movement provide important frameworks for mobilizing international action. On 2nd of Feb, I joined the parallel session on ‘AMR: Addressing Excessi ve and Inappropriate Use of Antibiotics’, which was really exciting and lively since the interaction between the panel of guest speakers and the audience revealed some of the key issues. Professor Otto Cars, founder and Senior Advisor at React, presented the importance and urgency of intentional and national financing being mobilized in support of the implementation of national action plans and the need to deepen our understanding of how interventions to contain antimicrobial resistance can be used as leverage for overall health system strengthening and vice versa. Inspired by what I learned from this session, I have been decided to learn more about One Health approach to AMR. And next year’s PMAC conference will take place in same venue and theme of the conference will be the focus on non-communicable disease (NCD). I expect that it will be a great chance to for me to get involved and share my research finding with the distinguished speakers and participants. 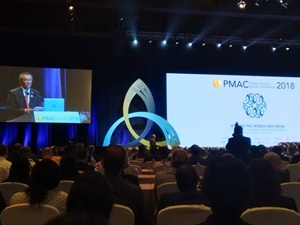 In conclusion, I would like to express my heartfelt thanks to people who have made this PMAC conference possible and those who have shared their experiences during that one exciting week in Bangkok.